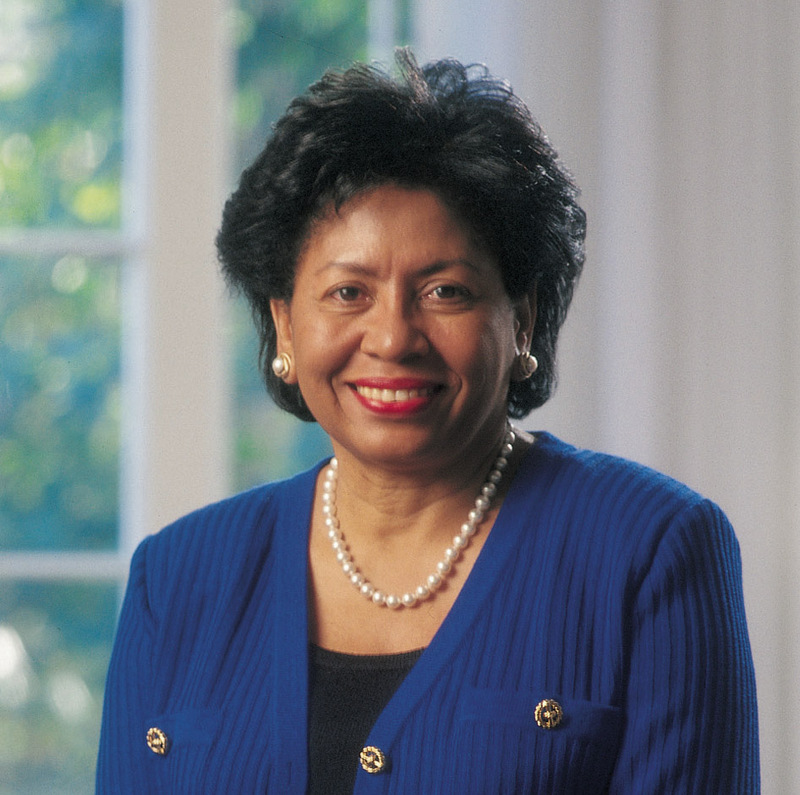 Recently, Ruth J. Simmons, president of Brown University, was interviewed by Adam Bryant of the New York Times. She talks about her experiences and lessons learned about becoming a leader in the academic world, as well as the struggles that she faced as an African-American woman. Q.But at some point, particularly when you became a manager, you realized you couldn’t be so impossible. A. It was living, frankly. And the experience of understanding that the ways in which I was trying to solve problems and to interact with people were getting in the way of achieving what I want. And that’s what did it for me. Ultimately, I came to understand that I could achieve far more if I worked amiably with people, if I supported others’ goals, if I didn’t try to embarrass people by pointing out their deficiencies in a very public way. So I think it was really experience that did it more than anything else.